In medium bowl, mix all ingredients. Serve immediately or refrigerate until serving time. 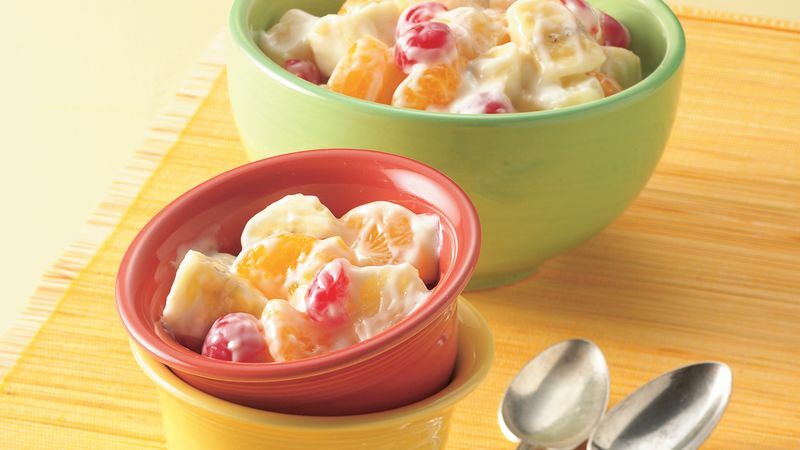 If you'd like, mix the fruit several hours ahead of time and refrigerate it. Fold in the yogurt just before serving.